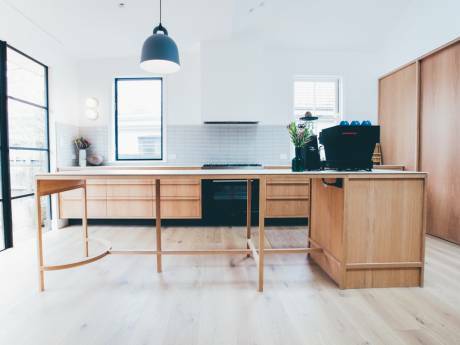 Our home is a spacious triple fronted terrace house in Balmain,Sydney. Our family home has tall ceilings, a grand staircase, a large front balcony, two large outdoor terraces with expansive city and harbour views, perfect for entertaining and to accompany these, we have a large BBQ on one of the terraces which, with Sydney's fabulous weather, gets constant use throughout the year. We have two bedrooms with double beds, one with two singles beds and another bedroom with a cot, that can also accommodate another mattress. The bedrooms and main bathroom (with bath) are upstairs, down stairs on the main entry level we have a formal dining room, lounge room and family room which is adjacent to the kitchen and guest toilet. On the lower level we have a laundry, second bathroom with shower. Outside we have a lovely sun filled garden and separate playroom that can also be used as another bedroom if required. We have a bus stop 1 minutes walk away and a ferry stop 8 minutes walk. 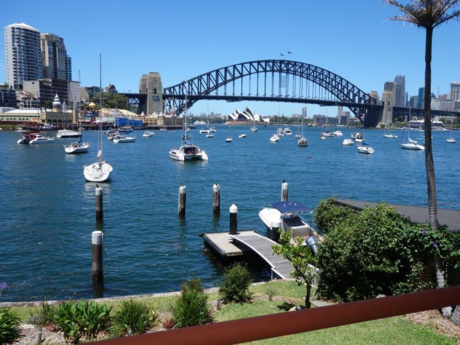 Our home is situated in the cosmopolitan, cafe filled area of inner west Sydney called Balmain. Balmain is situated on a peninsular surrounded by Sydney Harbour. 10 mins from the Sydney CBD by car and bus, 20 mins by Ferry. Balmain is a very social suburb, with an endless variety of cafes, restaurants, book store and shops. There are numerous tree filled parks and historical walks in the area. Balmain is known as "a beautiful village within the city". 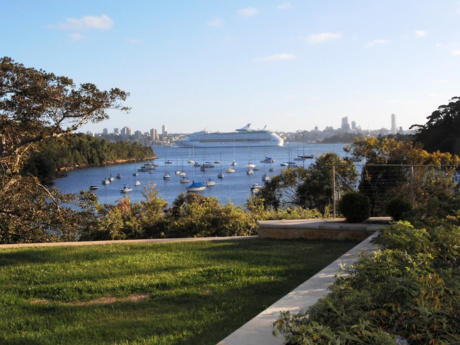 Balmain's central inner Sydney location means that within 20 minutes you can be swimming at Sydney's white sandy beaches or sitting watching a concert at Sydney's famous Opera House. We are Peter and Felicity. Peter is a Lawyer. We have three wonderful children ages 2-7. We are both avid food and film buffs.We are keen travelers and are looking to exchange our wonderful family home for similar in France or Italy in July 2009.